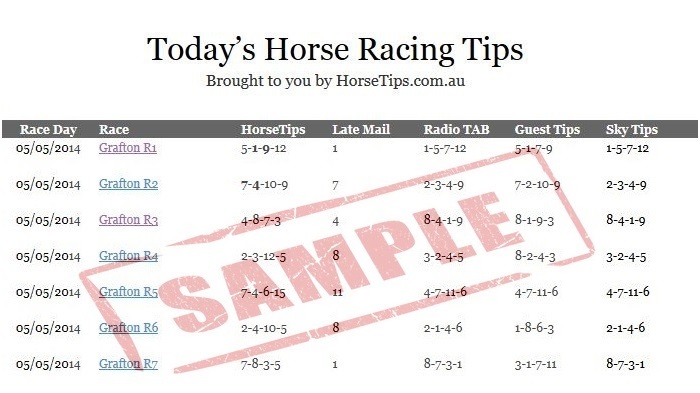 We are offering 90 days access to HorseTips.com.au for just $9.95 per month. ACT QUICK AND TAKE ADVANTAGE OF THIS GREAT OFFER!! !